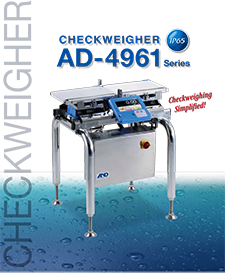 Digital Platform Scales | Weighing ApplicationsZF Associates Co.
Over the last 35+ years, our supplier has specifically developed a range of load cells, weighing assemblies and instrumentation/electronics for the accurate weighing of items placed onto platform scales. 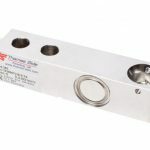 For single cell platforms up to 800 x 800 mm in size, 4 models of single point load cell are available at competitive prices. 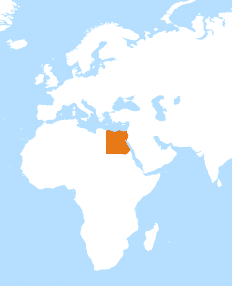 Their construction ranges from fully welded and hermetically sealed stainless steel (IP68/IP69K) to silicone sealed nickel plated steel (IP66). The T11, T12 and T16 models are OIML approved to 3000 divisions (C3) with the T12A having approval to 4000 divisions (C4). Of equal importance to the load cell is the cable; these models are fitted with a durable polyurethane cable having ahigh resistance to UV radiation, impacts and chemical attack when compared with PVC cable. 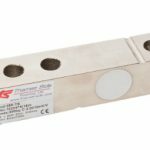 When the digital platform scale is larger than 800 x 800 mm in size, or where additional stability or shock protection is required, 4 load cells are often used. 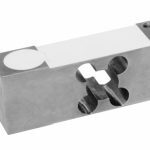 A bending beam or shear beam load cell is mounted at each corner. 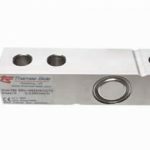 With Thames Side’s range of load cells, precision is assured, moisture ingress is eliminated and the price is competitive. OIML approval to 3000 divisions (C3) is a standard feature, with a range of different construction materials and sealing to meet a range of budgets. 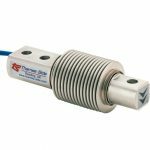 The T66, 350i and 350Ti load cells are fitted with a durable polyurethane cable with a high resistance to UV radiation, impacts and chemical attack. 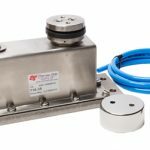 The 350i, 350Ti and 350n shear beam load cells have optimised pre-corner adjustment, calibrated in mV/V/Ohm by output current matching at ± 0.05%. This greatly reduces corner correction setup time to a minimum. We also offer a range of load feet for different environmental conditions. 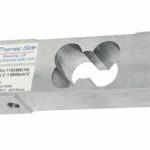 Consisting of stainless steel and rubbercomponents, each load foot provides a stable and rigid base for the platform scale and is designed to provide optimum load introduction to the sensor.